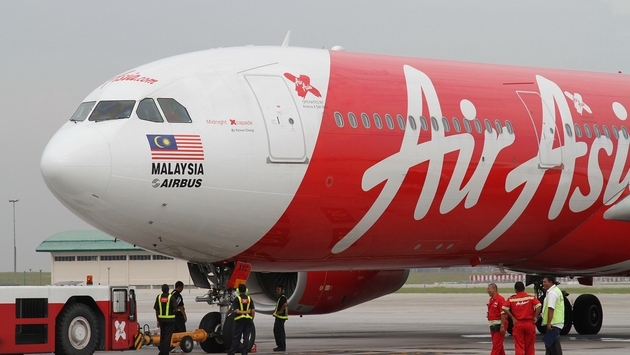 On Tuesday, Malaysian airline AirAsia X announced that it had received approval from the United States government to become Asia's first low-cost carrier to operate scheduled passenger flights to any destination within the country. According to Reuters.com, AirAsia X made the announcement following approval from the Federal Aviation Authority (FAA), and plans are already being worked on to develop flight schedules to several destinations in the U.S., including Hawaii. “Our expansion up until now has concentrated on Asia, Australasia and the Middle East, and we are excited about our first foray into an entirely new market as we look beyond Asia Pacific,” AirAsia X CEO Kamarudin Meranun said in the statement. In addition to the Asian airline’s jump into the American market, AirAsia X is also considering the resumption of flights on its former London route, which the airline abandoned in March 2012 due to high taxes. “At the moment we are looking at resuming our London routes and are working towards the necessary approvals,” an AirAsia X spokesman told Reuters. 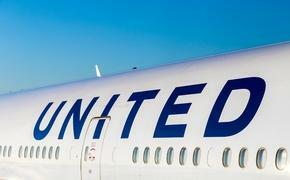 A report from Tripzilla.com also claims the low-cost carrier is considering adding flights to Frankfurt, Germany. AirAsia X’s announcement Tuesday came just a day after Dubai-based Emirates Airline said it planned on adding a route to the United States. In response, an airline lobby group in America said that the move would be unfair to airlines in the U.S. because Gulf carriers received government subsidies. The three primary Gulf carriers—Emirates, Etihad Airways and Qatar Airways—continue to deny receiving subsidies.